Fish ‘N Mate© Jr, Fish ‘N Mate© Std, Lil’Mate©. 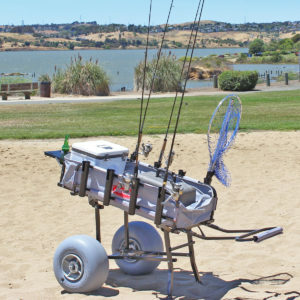 Berkeley©: Fishing Cart, Jumbo Fishing Cart. 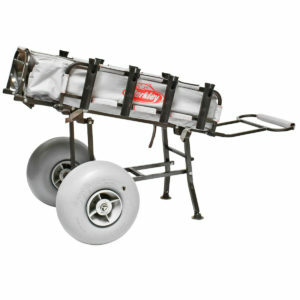 CPI/Reels On Wheels©: Jr Cart, Sr Cart.